This is my book museum! Here, you can discover out-of-print editions of my books and rare translations. 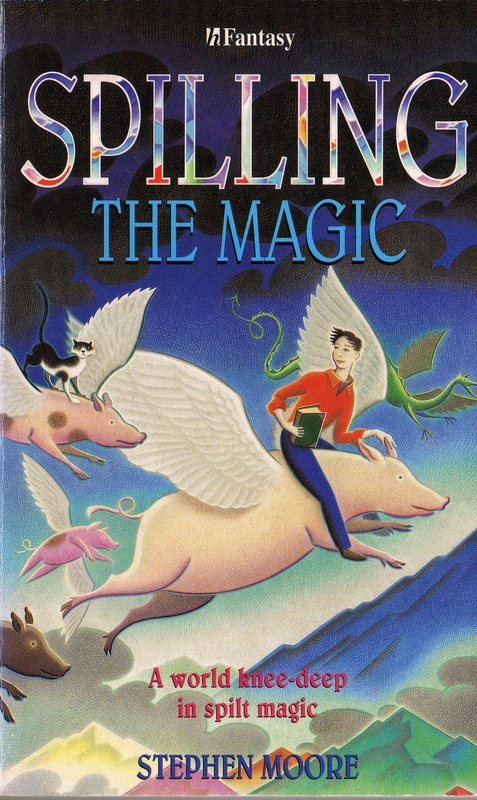 Spilling the Magic was first published in 1996 by Hodder Children’s Books (ISBN 0-340-66098-8). The cover for this first edition paperback was illustrated by Jenny Tylden Wright. This edition is no longer in print, however, you may be able to obtain a secondhand copy from your bookstore. 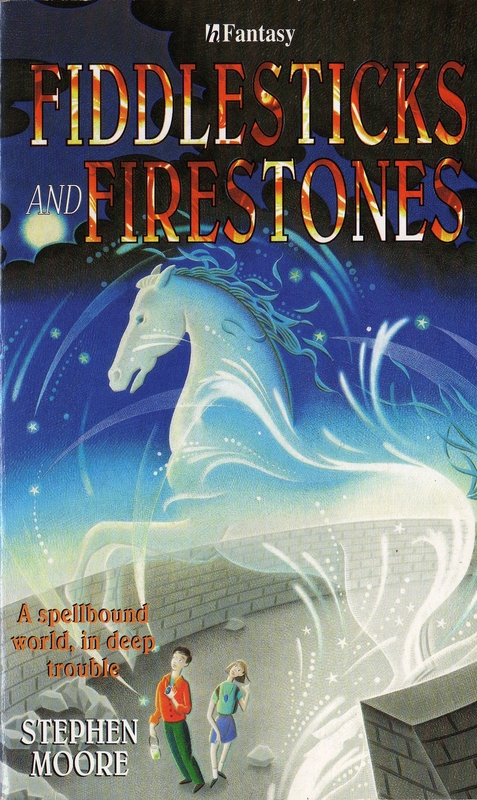 Fiddlesticks and Firestones was first published in 1996 by Hodder Children’s Books (ISBN 0-340-66099-6). The cover for this first edition paperback was illustrated by Jenny Tylden Wright. 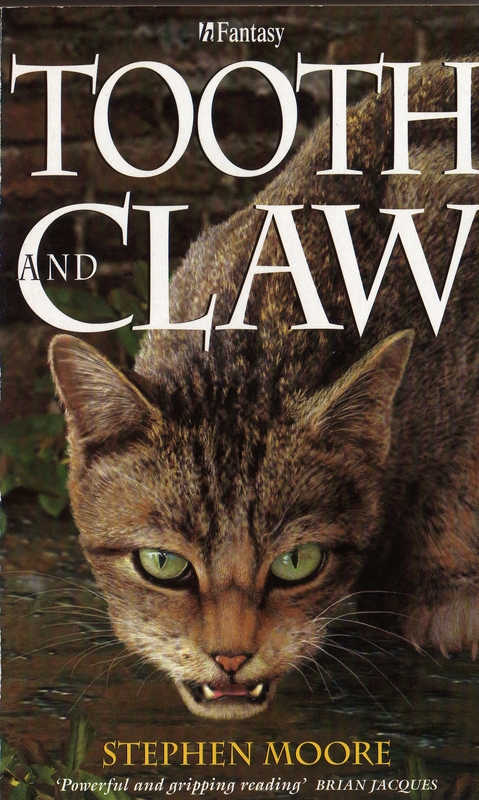 Tooth and Claw was first published in 1998 by Hodder Children’s Books (ISBN 0-340-70454-3). The cover for this first edition paperback was illustrated by Martin Macrae. 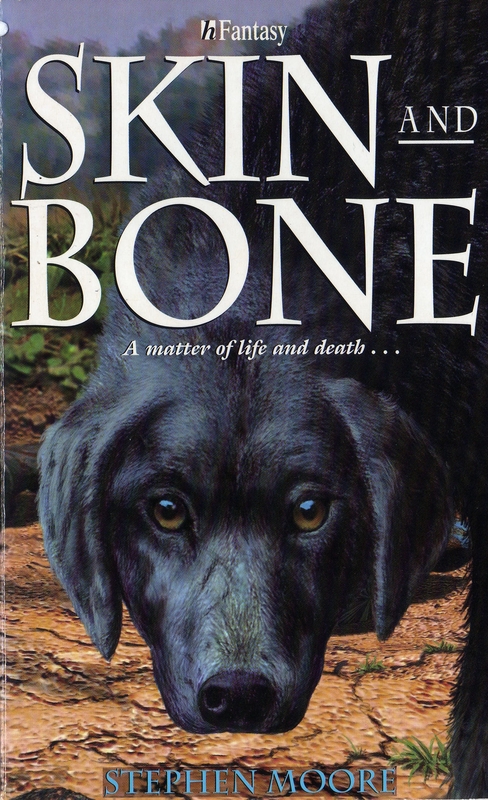 Skin and Bone was first published in 1998 by Hodder Children’s Books (ISBN 0-340-70455-1). The cover for this first edition paperback was illustrated by Martin Macrae. 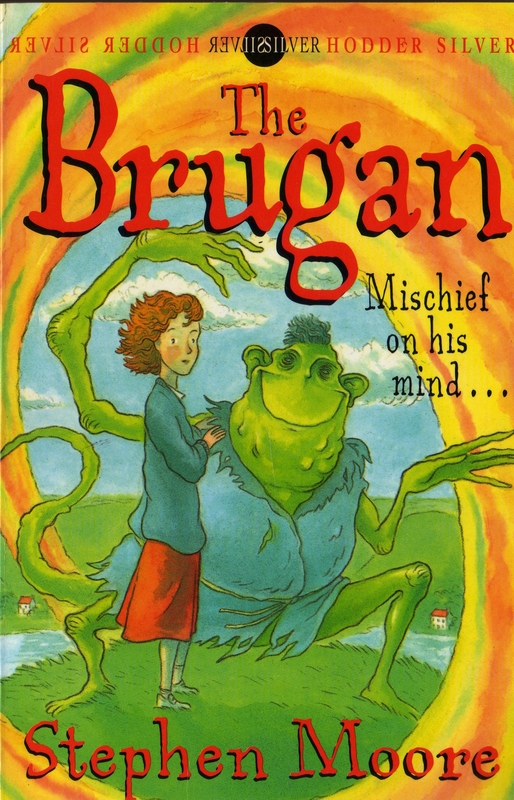 The Brugan was first published in 1999 by Hodder Children’s Books (ISBN 0-340-74395-6). The cover for this first edition paperback was illustrated by Thomas Taylor. 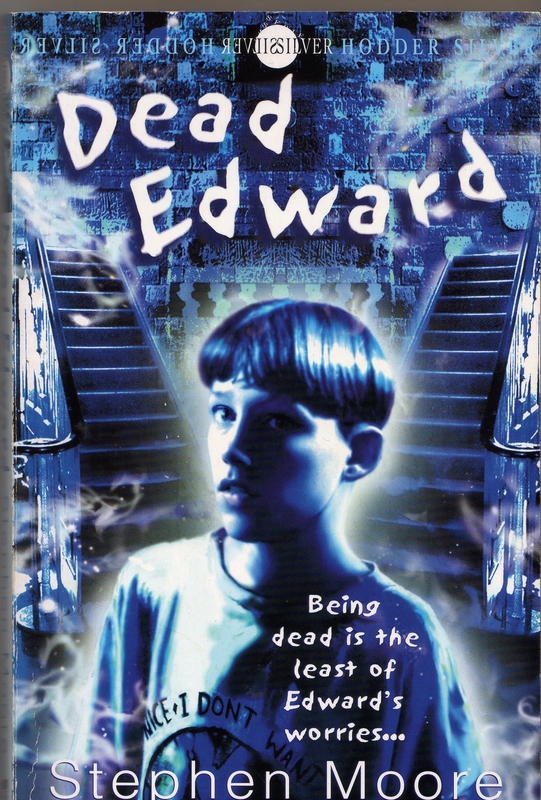 Dead Edward was first published in 2001 by Hodder Children’s Books (ISBN 0-340-74396-4). The cover for this first edition paperback was illustrated by Paul Young. 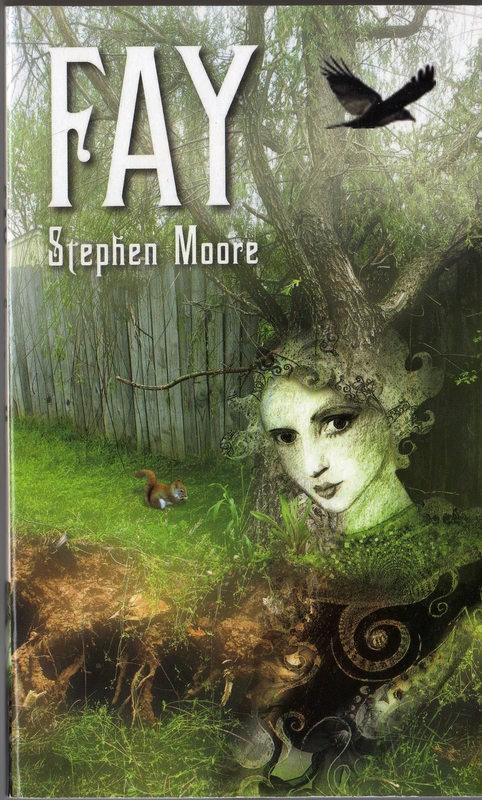 Fay was first published in 2006 by Lipstick Children’s Books (ISBN 1-904762-24-7). The cover for this first edition paperback was designed by melvincreative.co.uk. 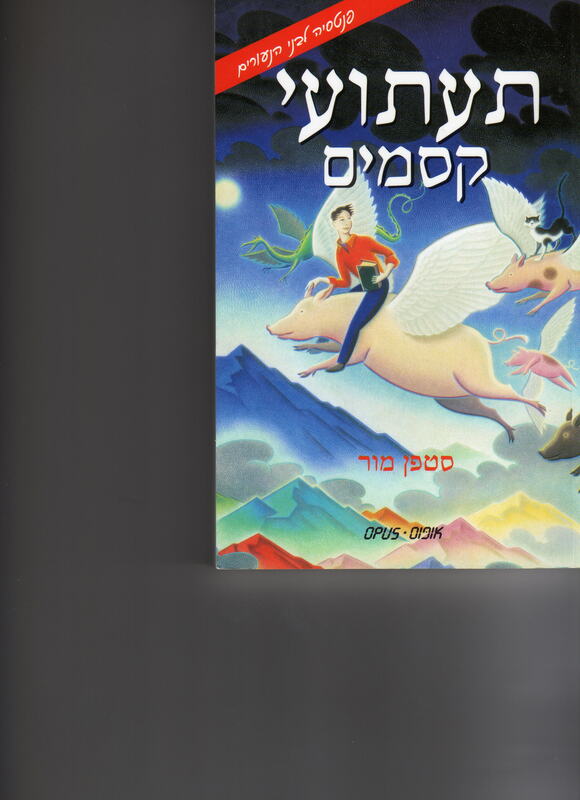 This Hebrew translation of Spilling the Magic was published in 1997 by Opus Press Ltd. The cover was illustrated by Jenny Tylden Wright. 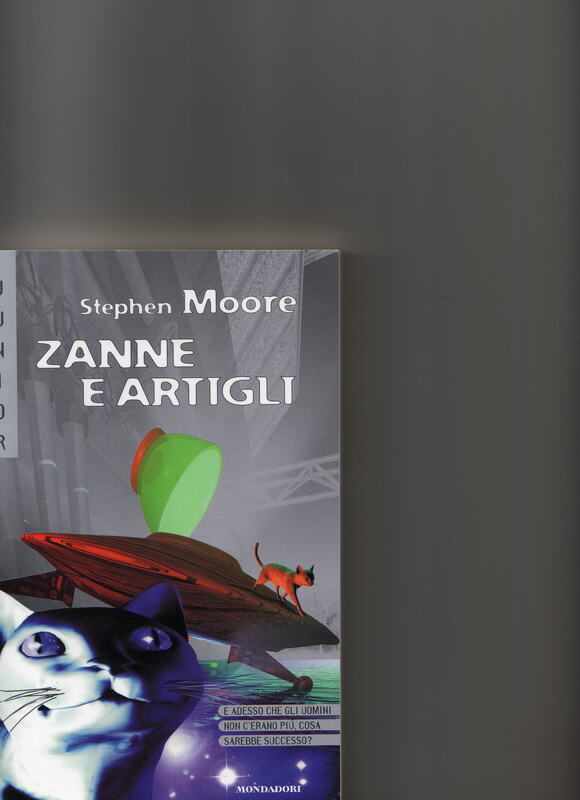 This Italian translation of Tooth and Claw (Zanne E Artigli) was published in 2002 by Mondadori (ISBN 88-04-50209-6). The cover was illustrated by Franco Brambilla (Air Studio) and designed by Fernando Ambrosi. 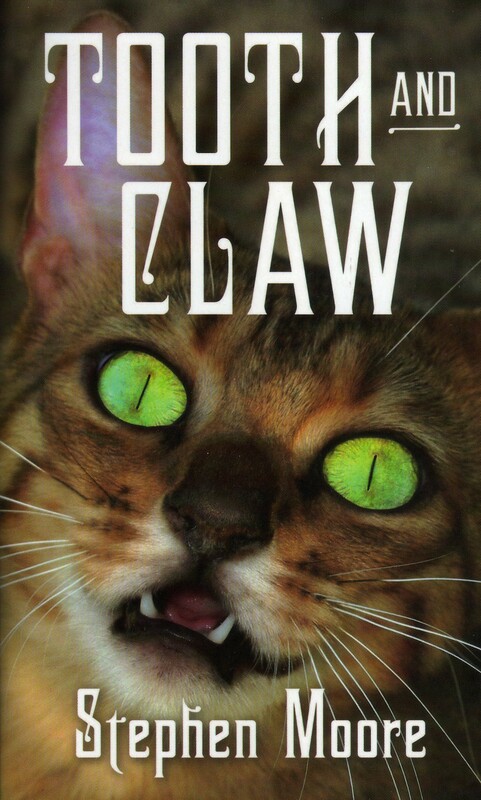 This paperback edition of Tooth and Claw was published in 2007 by Lipstick Children’s Books (ISBN 1-904762-42-5). The cover was designed by melvincreative.co.uk.